Since Apple released Swift’s source code, there’s been a big variety of interesting projects making good use of it’s openness. One category that has became pretty popular is application servers. Why backend? Well, I believe most iOS developers would be pretty happy to use the same language and logic that it’s being used on their apps on the backend as well. There are some alternatives for Objective-C, but they never really took off. 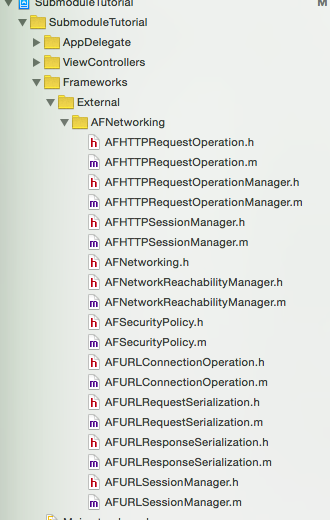 Like I said, there’s a lot of options for an application server written in swift, so it begs the question : “Which one should I use?”. My personal opinion is: “It doesn’t really matter right now”. This is a brand new category for a brand new language, and dare to say, not one of them are production ready. I’d say to just pick one you think it’s easy to use, has a nice set of APIs and you think you can learn from it, and hopefully, contribute to it. I believe we’re still learning what Swift can do, and moving away from the iOS ecosystem is a very interesting way to expand your knowledge about it’s possibilities. I found a bug on it and the developers were really fast in fixing it. Their GitHub page is very simple to understand, and this tutorial is literally taken from their page, but I want to write here as well just to show how simple is to get it up and running with a few set of commands. First, install Homebrew if you haven’t already. 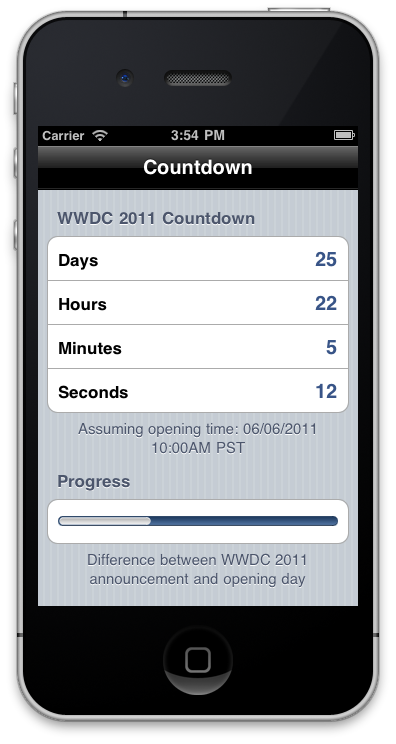 This is going to generate a Xcode project for you, everything ready to go just waiting for your code. Is Swift on the backend something that you’ll add to your project right away? Probably not, but all these projects are on their infancy and are pretty interesting already. I really recommend taking a look in at least one of them to broaden your Swift knowledge, it’s a nice way to start learning swift and maybe even give back to the community helping on the project development. Needless to say that to someone who it’s used to work with iOS Simulator, the Android Emulator is a *very* big disappointment. 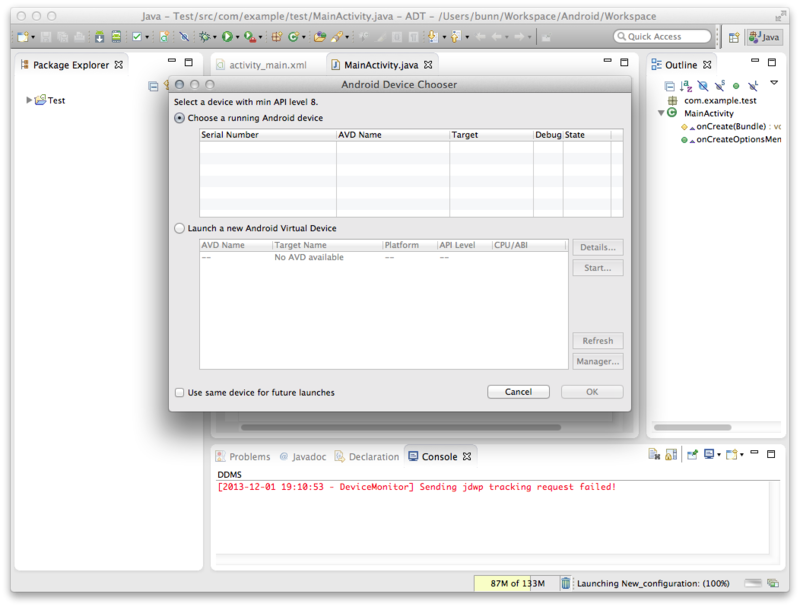 But why is the Android Emulator so bad compared to the iOS Simulator? 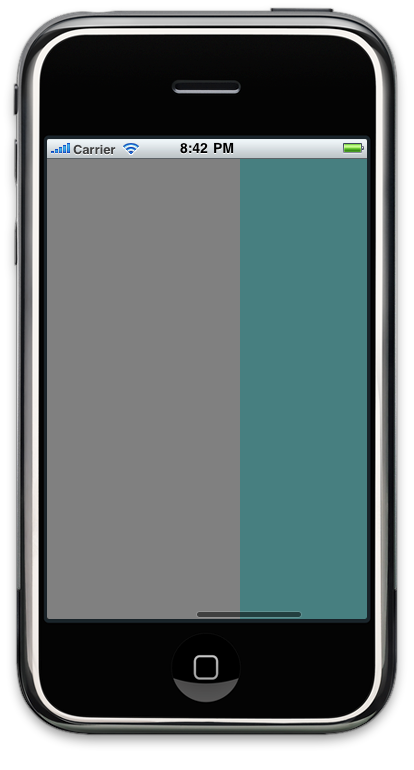 – iOS Simulator: Runs native code on you Mac, compiled for x86 architecture. 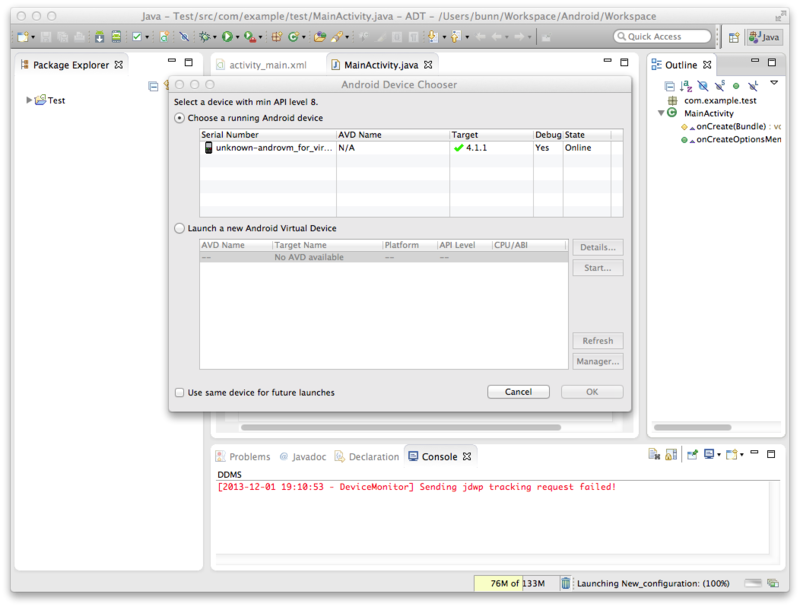 – Android Emulator: uses QEMU to run ARM, emulating the hardware. Click here for an interesting reading about the subject. – First open AndroVM download page clicking here and download androVM_vbox86p_4.1.1_r6.1-20130222-gapps-houdini-flash.ova file. (if you want the tablet version, download the vboxtp version. – Download and install VirtualBox for your system clicking here. 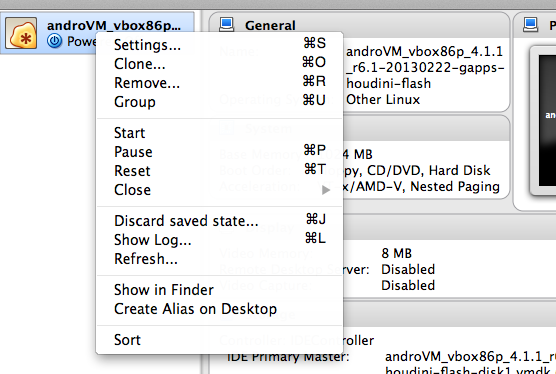 – On VirtualBox, go to File -> Import and select the .ova file you just downloaded. – I like to clone the image, so I can mess around with the system without any problems, so, right-click on the virtual machine and select “clone” and when prompted, select “full clone”. – Right click on the image, click on Settings. 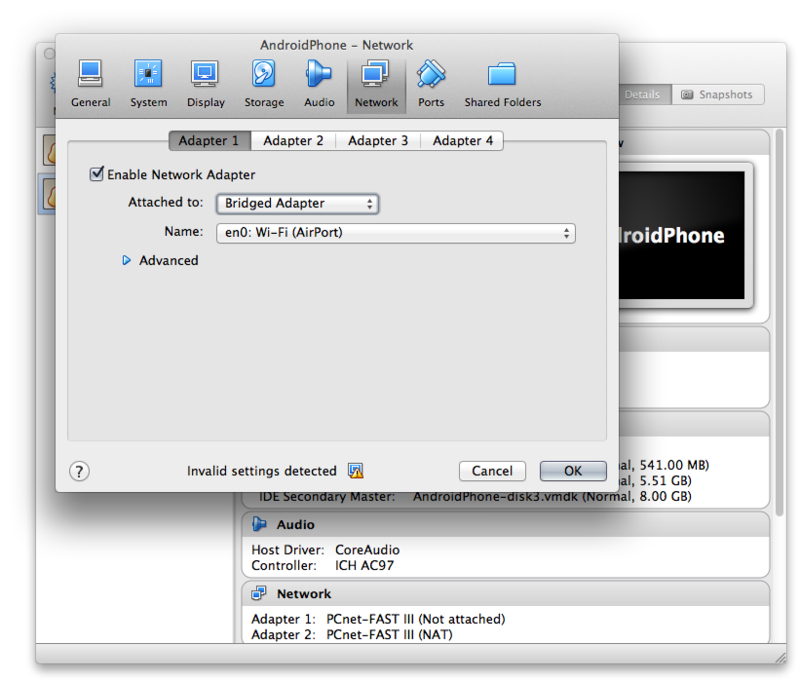 Open the Network tab, click on Adapter 1, check the “Enable Network Adapter” and attach to your adapter. This is for “adb” to connect to your virtual box image. 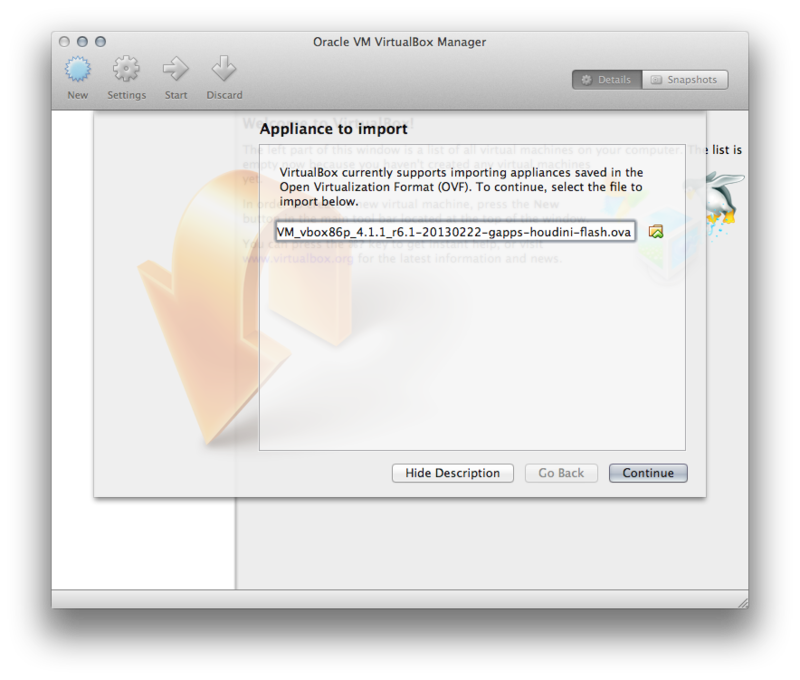 Now that you have your VirtualBox setup, it’s time to actually use it to debug your apps. 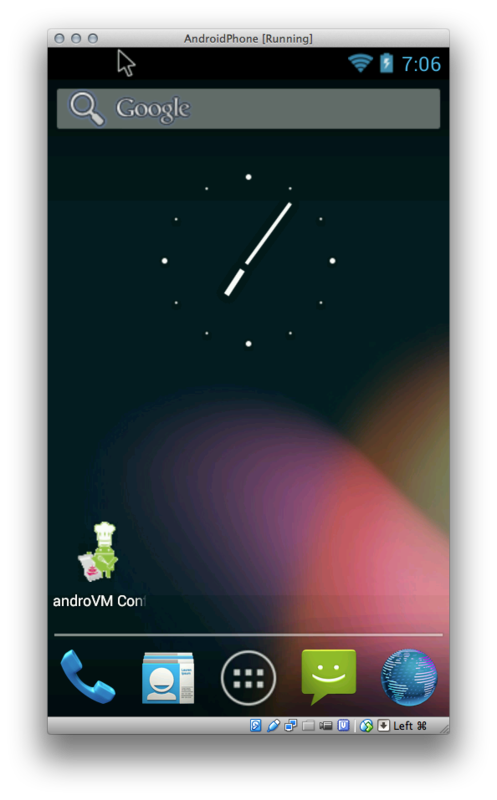 First, on your Android Emulator, open the AndroVM app. It should be the lower left icon on your device screen. You should see the device network IP there. 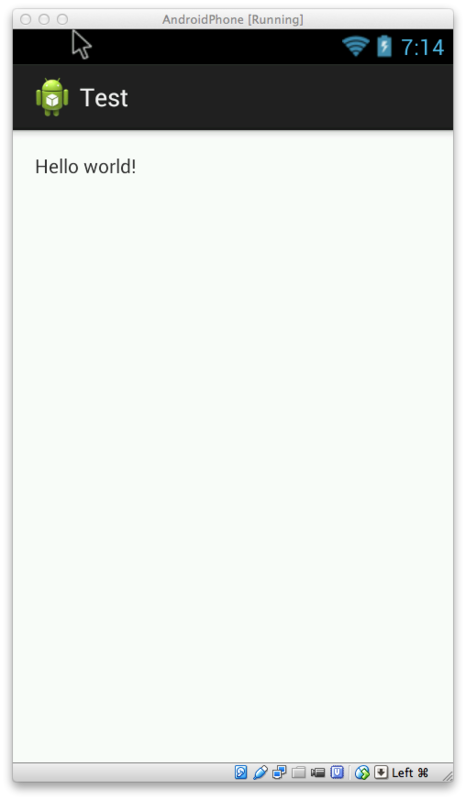 – Open your eclipse project, for this example, I just created a standard “Hello World” project. – Open the “Run Configurations” panel, click on “Target” tab. 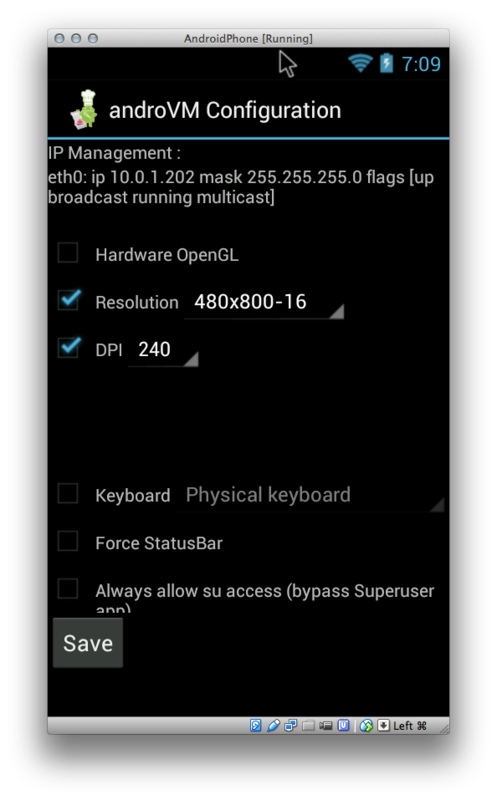 Select to “Always prompt to pick device”. – After doing that, note that the Eclipse prompt now shows your device on the list. – Select your device and click “OK”. This is definitely not as fast as the iOS Simulator but it’s a huge step forward. With this setup you don’t need to always have thousands of devices with you neither wait hours to have the emulator to boot up.